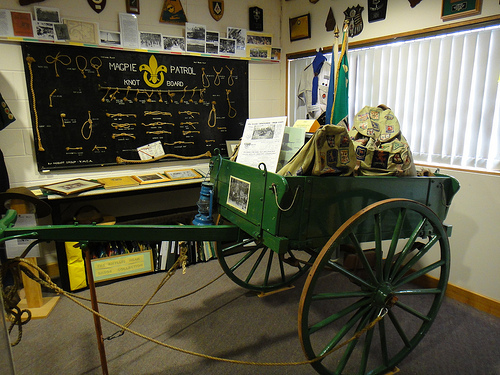 Display comprises of mannequins, photos, badges, uniforms, books and items utilised for over 100 years until the present. Every Wednesday 10.00 am to 3.00 pm or by arrangement. Large free on-site carpark is situated 200 metres distant from the building.